Hi everybody, and welcome to a new blog post! 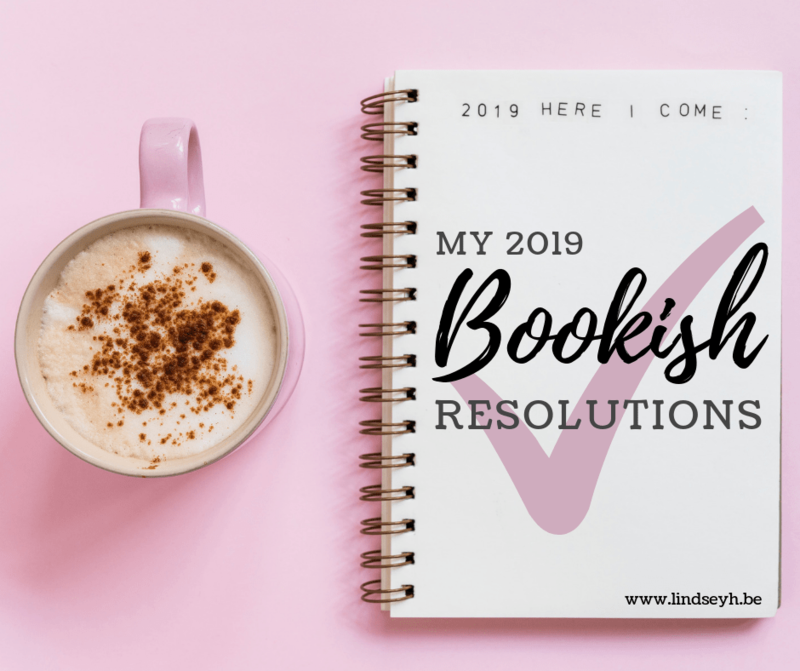 It’s become somewhat of a tradition to set some bookish resolutions every year. This starts with the typical Goodreads reading challenge of how many books I want to read and goes on to include many other (bookish) things. Last year, I just got out of a huge reading slump, so I wanted to keep it casual and kept my goals extra vague. I wanted to read more on a whim, read more diversely and read more backlist books. Did I reach those goals? Uhh, I guess so, but no way to really tell, of course. This year, I wanted to challenge myself with some actual measurable goals. Let’s do this!